Mr Dalek crosses the void beyond the mind into a whole new universe in the Staggering Stories Christmas Staff Party 2006. Listen to the narrated story! 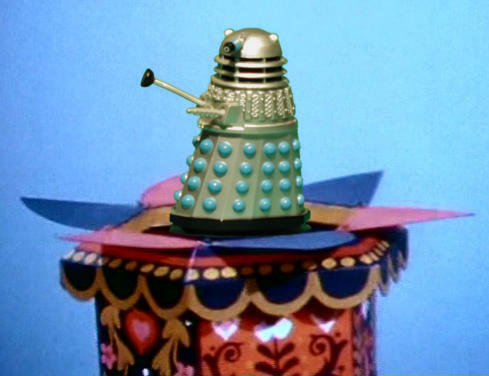 You can listen to the Narrated Mr. Dalek Invades Trumptonshire as an MP3 (17,512 KB) or an Ogg Vorbis (11,948 KB). Mr Dalek's Song as MP3 (910 KB) or as Ogg Vorbis (643 KB). 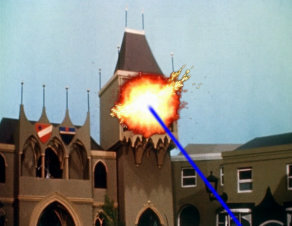 Just as a good Dalek ought.